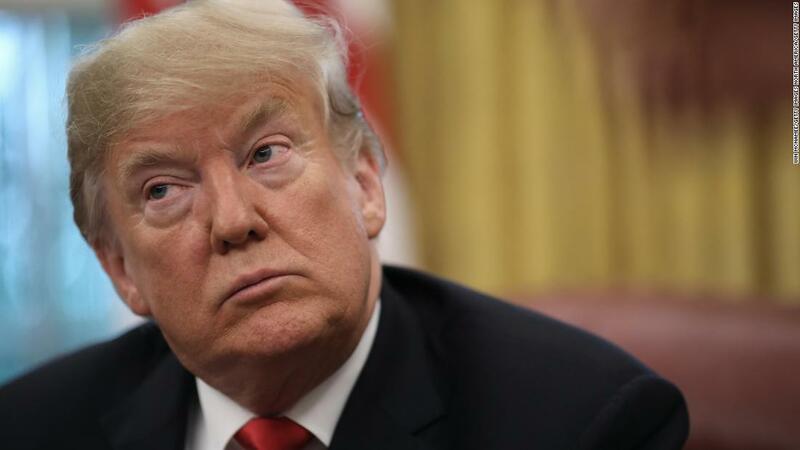 U.S. President Donald Trump Wednesday denied he is giving Saudi Arabia protection in the alleged killing of Saudi critical journalist Jamal Khashoggi, who, according to Turkish media, was tortured and dismembered in the Saudi consulate in Istanbul. The journalist went missing following his visit to the Saudi consulate on October 2 for some paperwork. President Trump and the White House have been cautious to charge Saudi Arabia over Khashoggi’s disappearance. Turkish media and Turkish security sources believe The Washington Post contributor who has been living in the U.S. since September last year was tortured, killed and decapitated in the consulate by a squad that arrived from Riyadh the same day aboard private planes. Trump also told reporters that the truth will emerge after he meets with Secretary of State Mike Pompeo who has been dispatched to Riyadh and Turkey. “We will probably know that by the end of the week,” he said. Early on last week, the U.S. President threatened to take action against Saudi authorities if they are proved to be tied to the journalist’s possible death. The threats did not scare the Saudi royal court, which vowed to hit back. Trump has also urged Turkish authorities to release alleged audio recordings of Khashoggi being tortured by the squad whose members are known to be close to Saudi Crown Prince Mohamed bin Salman. The Turkish investigation team of the alleged crime said it was able to get some audio recordings of torture operation from Khashoggi’s two cell phones that he left to his Turkish fiancée outside the consulate. The phones were connected to an Apple watch he was wearing when he entered the diplomatic mission. Written by: KanelkaTagba on October 18, 2018. Posted by KanelkaTagba on Oct 18 2018. Filed under Gulf News, Headlines, World News. You can follow any responses to this entry through the RSS 2.0. Both comments and pings are currently closed.